Student: I am a little embarrassed to tell you about my problem. What concerns me is the pain that I feel from wanting to share my life with someone, but not having a partner to do this with. The ache of this pain is so deep that it sometimes physically hurts. At the same time, I remind myself about how fortunate I am to have wonderful friends and family. But not having a partner makes me very sad. I don’t know what to do with this feeling of loss I have. I don’t know what to do with the heart ache. 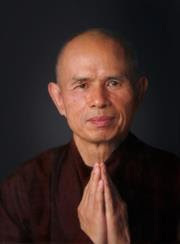 Thich Nhat Hanh: This fear is always with us----that our desire to love and be loved will not be fulfilled. That we will be left lonely. Everyone one of us want to love and be loved. But we are afraid we will not have a chance to love and be loved. We need to recognize this need within ourself. Our practice is to look deeply into this kind of fear, this kind of need. To love is to offer understanding and comfort. Yes, we do feel miserable if no one understand us. Because when someone does not understand us, he or she can’t love us. Understanding is the proof of love. You can’t say he loves me, but does not understand me. This does not make sense. Without understanding love is impossible. We are looking for some one who can show us that they understand and love us. Suppose there is such a person. But first we have to ask the question: whether we are capable of generating understanding and love? Are we capable of offering them what they need and what we need? This is the real important question. If we are not capable of generating understanding and love, nothing will happen. 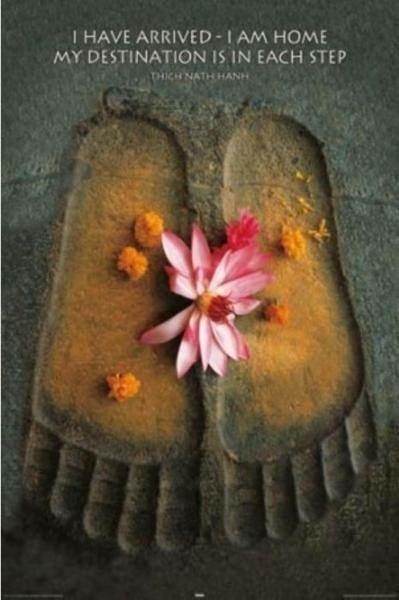 The teachings of the Buddha are to help us generate the energy of understanding and love. And if we can produce that energy we will first be able to help ourself. And with this capacity for understanding and love we can embrace the people who are with us now. We can make them happy while at the same time we make ourself happy. Because the energy of understanding and love is a very positive energy which has the capacity to nourish, heal and bring happiness. So the question is not whether there is understanding and love around us, but do we have the capacity to generate the energy of understanding and love. If we can, then maybe we can make everyone our partner. This is the love of the Buddha----to want everyone to be your partner. True love is like that.